The comprehensive resources available with Sanmina’s Medical division provide customers with a measurable competitive edge. Our worldwide network of 21 ISO-certified manufacturing facilities includes nine FDA-registered factories. Supported by a team of highly skilled engineers, and an exceptional compliance record with quality and regulatory agencies, Sanmina is uniquely positioned to design, engineer, manufacture, and provide reverse logistics support for the most dependable and technologically advanced medical products. 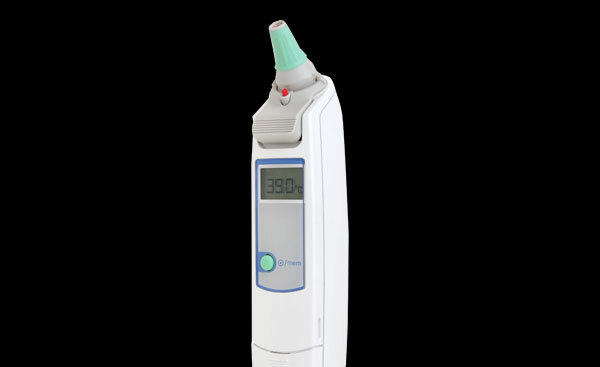 Sanmina Medical has proven experience with high-volume medical device design, packaging, manufacturing automation and turnkey functional test solution. 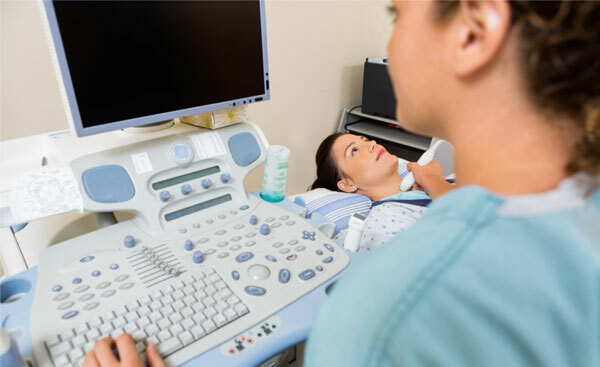 We have substantial experience with full system manufacturing, functional and image testing, Ultrasound has emerged as one of Sanmina’s largest medical segments. 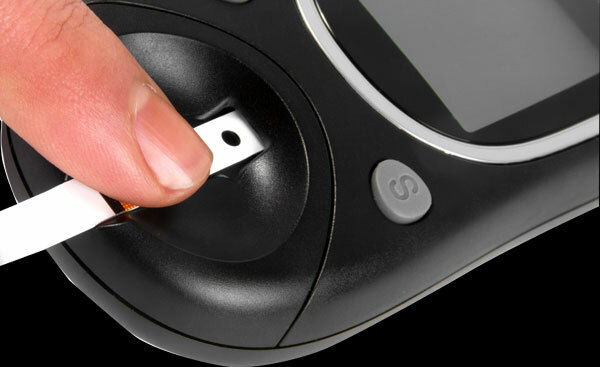 Sanmina has many years of experience with hospital, portable and in-home patient monitoring systems. 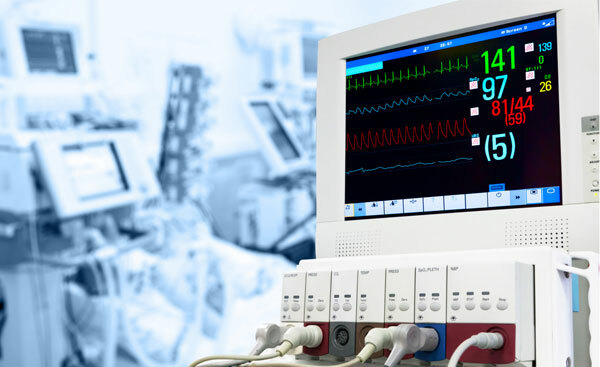 We have completed multiple board and system designs for various patient monitoring systems. 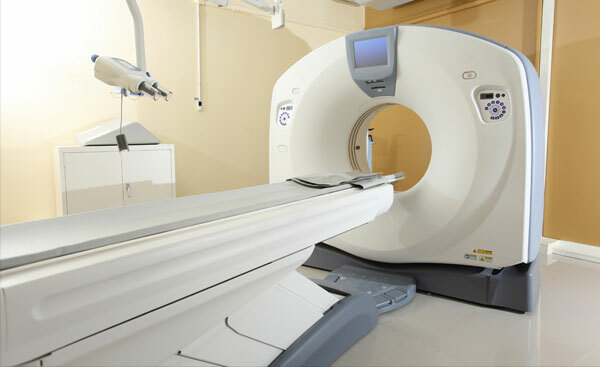 Sanmina Medical design, supply chain and manufacturing capability with large, complex medical systems is unparalleled in the electronics manufacturing services (EMS) industry. In critical care situations, customers rely on Sanmina for high-quality, FDA-approved medical products. The core medical devices we produce are used every day throughout the world to sustain human life. 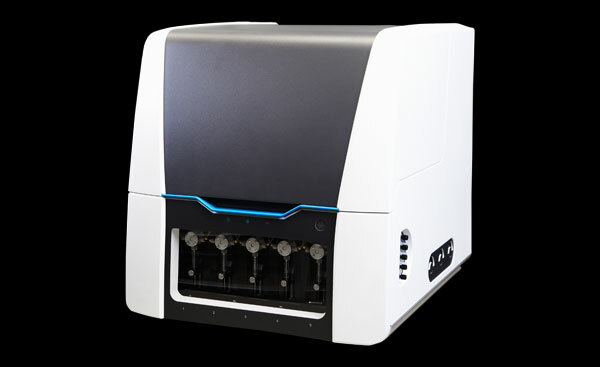 We have many years of experience producing these systems, plus expertise with the complex mechanical, fluidics and mechatronic systems that are critical to these systems.